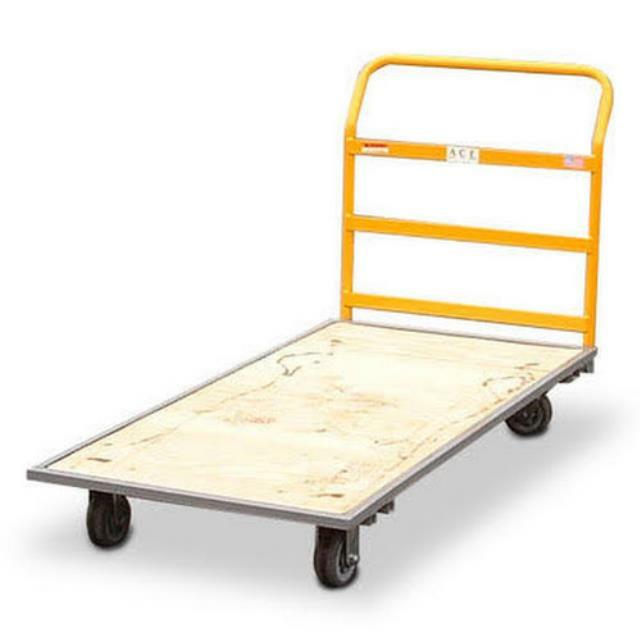 The platform dolly has hard rubber casters allows for moving larger boxes, etc. over hard surfaces. This dolly has a removable handle for more versatility.